When your math lessons have taken twice as long as you planned and you wasted time gathering all the items for your science experiment only to find that you were missing the main ingredient. 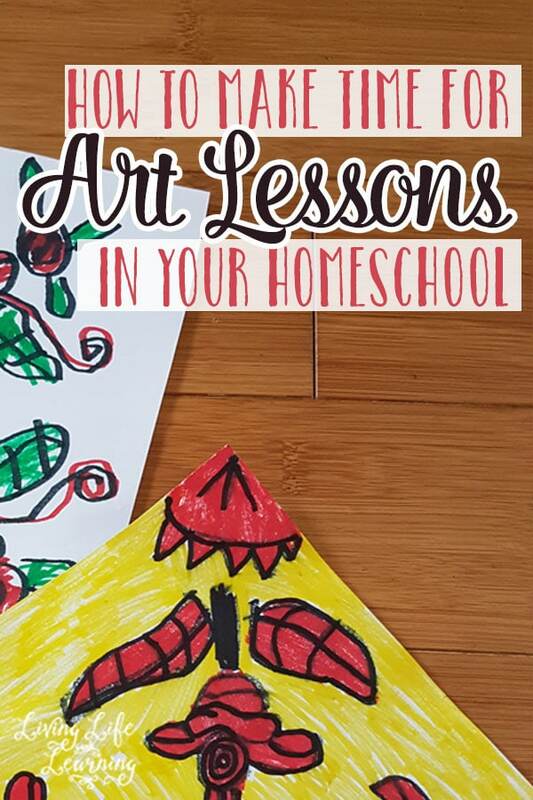 When the baby is needs a change and the preschooler has created a huge mess in the bathroom, art lessons in your homeschool are usually the first to get bumped to another day. I know that I’m the least craftiest mom out there. My projects never turn out Pinterest worthy and perhaps I’ve stayed away from huge complex art curriculum so I didn’t feel overwhelmed by them. 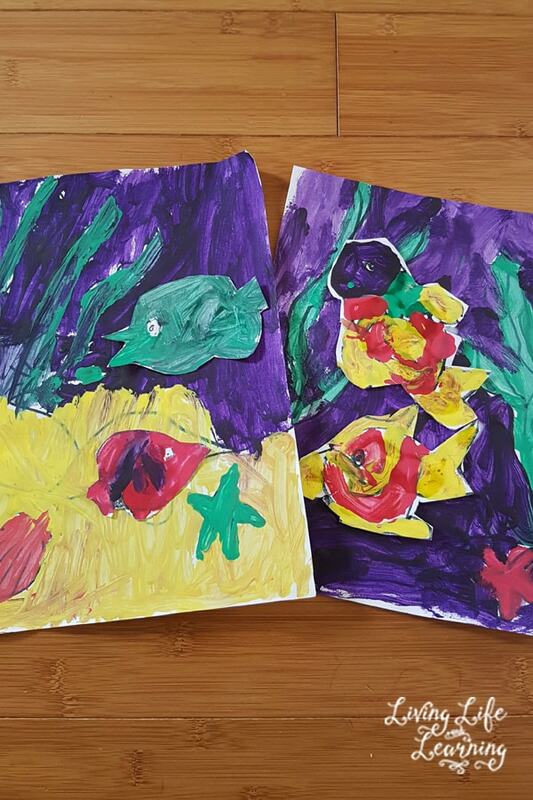 However, my kids do love creating and art works the mind in wonderous ways that other learning can’t replace. Do this ahead of time, make sure you have all the neccessary tools for art like paint, paper, pencils, coloring pencils, markers, crayons and paintbrushes. If you find that when you don’t have the right supplies, you’ll put it off to another day. If you’re using a curriculum go ahead and look at the materials list to see what you need to pick up at the store. That way the only thing stopping you is you and being out of supplies can’t be used as an excuse. 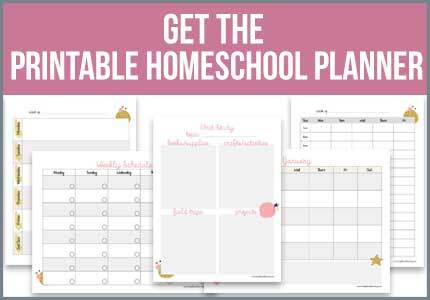 When I say schedule it, I mean actually physically write it down on your child’s schedule. Then they come to you and ask you what they need to do for art. You can’t say no because it’s actually in their schedule and if you have a box checker student, they want to get it done so they can go play. 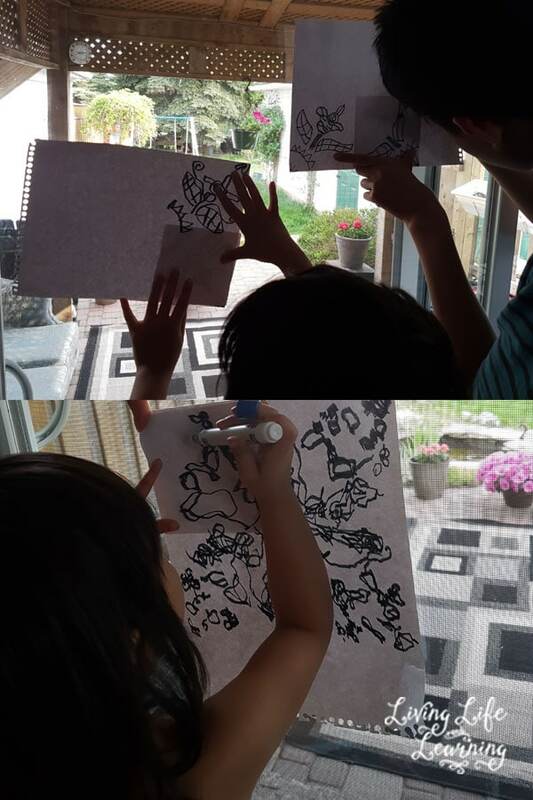 I had used other online art programs with my oldest but I had not started them with my younger son until we discovered Atelier Homeschool Art. There are 20 art lessons in level 6 and it’s targeted at students age 9-15. My younger son is 8 but it was not a far stretch for him to join in with is brother for their art lesson. The program is online based and there is a wealth of knowledge at your disposal when you login into the admin area. It lists your supplies list, lesson summaries and glossary as well as the art print resources. The kids were able to watch the video lesson and go from there. The videos are well done, the first lesson goes into observing an ocean scene and shows your a short video on the fish and plant life in the ocean. This was very inspiring to my kids as it’s so easy to just show them pictures but seeing it in person brings it alive. 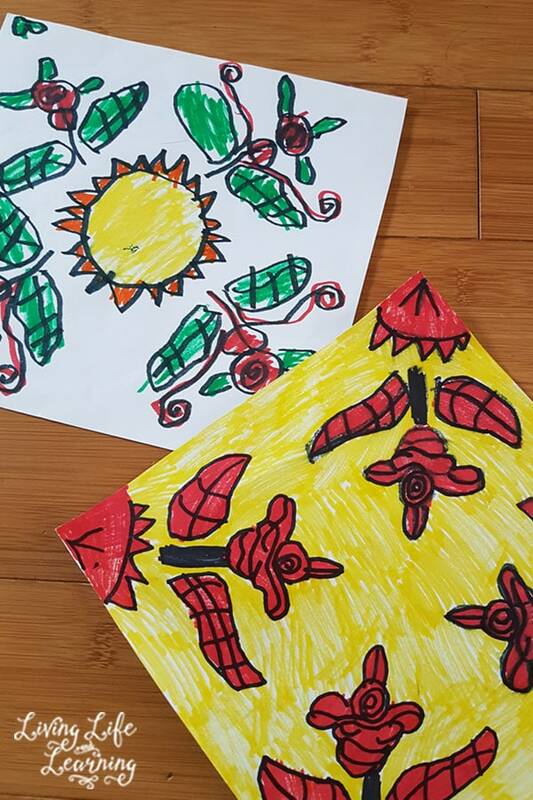 The kids chose to do the radial symmetry lesson and had a wonderful time. My daughter even joined in because she wanted to do what her brothers were doing as well. I know that if I didn’t have an online program, my kids wouldn’t get as much out of the lesson. I have no knowledge about composition and balance and all that artsy stuff so I trust someone who knows what they’re doing to teach my kids. There are a huge variety of lessons and my son really enjoys studying people so the artist appreciation studies are his favorite. I like that you can see examples of the work from other students so it’s nice to see that your project doesn’t have to look as perfect as the teachers. You can request sample lessons before you purchase. They also have a DVD program and an Art Supply Kit for your convenience. You can follow Atelier Homeschool Art on Facebook, Pinterest, Youtube, Google+ and Instagram. 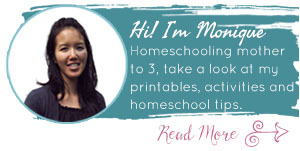 One winner will receive her choice of level of the Atelier Homeschool Art Online Curriculum. Winner may be located anywhere in the world.